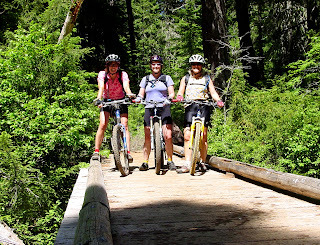 Welches, Oregon (August 1, 2011) – For trips planned during the late summer months, savvy travelers are looking at every way they can stretch the family budget to maximize enjoyment without sacrificing comfort while building life-long memories. The Villages of Mt Hood (Brightwood, Welches, Zigzag, Rhododendron and Government Camp) are within a 1-2 hour drive from the Portland metro area and just 4 hours from the Seattle area. 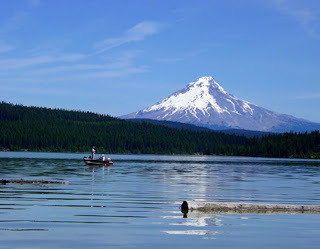 Guests traveling from the California Bay Area can drive to Mt Hood in one day. Many area visitors are saving on the rising costs of airfare by hitting the road. Lodging is the largest vacation expenditure, and one way traveling families can save without cramping style before summer’s end is by staying in a multi-bedroom vacation rental home. Professionally managed vacation cabins, cottages, chalets and lodges are fully equipped, and provide travelers more space, amenities, special guest services and privacy. Also the option to dine-in saves on the second largest vacation expense, meals, and guests who drive can save even more by loading up a care package with food and beverage items enjoyed at home – things like their favorite snacks, cereal, spices, coffee and libations. 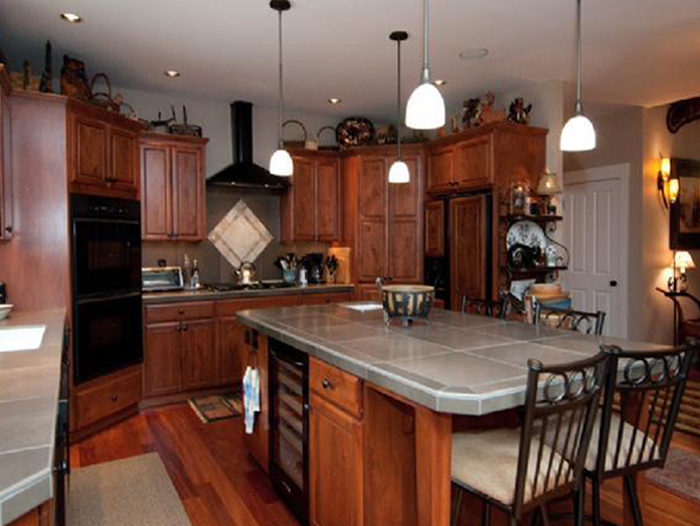 Vacation rental guests enjoy preparing large family-style meals in well-appointed kitchens. Many homes offer riverside alfresco dining on the back deck. For last-minute trips to Mt Hood, Oregon this summer, Mt Hood Vacation Rentals offers a wide range of vacation homes to suit every budget and vacation desire including cozy cabins, romantic cottages, spacious lodges and beautiful chalets in a variety of settings with riverfront, secluded and golf course views providing the perfect lodging choice for Mt Hood, Oregon. Each private home has its own personality and charm and is close to Mt Hood recreational activities; guests enjoy hiking, mountain biking, golfing, fishing, skiing and snowboarding and mountain and rock climbing just minutes from their Mt Hood Vacation Rental throughout the Villages of Government Camp, Rhododendron, Zigzag, Welches and Brightwood. 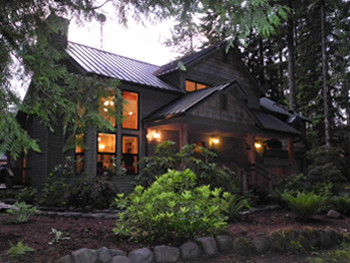 Mt Hood Vacation Rentals are the ideal base camp for families, friends and couples celebrating family reunions and weddings, on a romantic getaway such as a proposal, honeymoon or anniversary, participating in golf tournaments, bike races and summer ski & snowboard camps or just looking for a quiet relaxing vacation away from the city. • Stay 4 Nights & the 5th Night is Free! 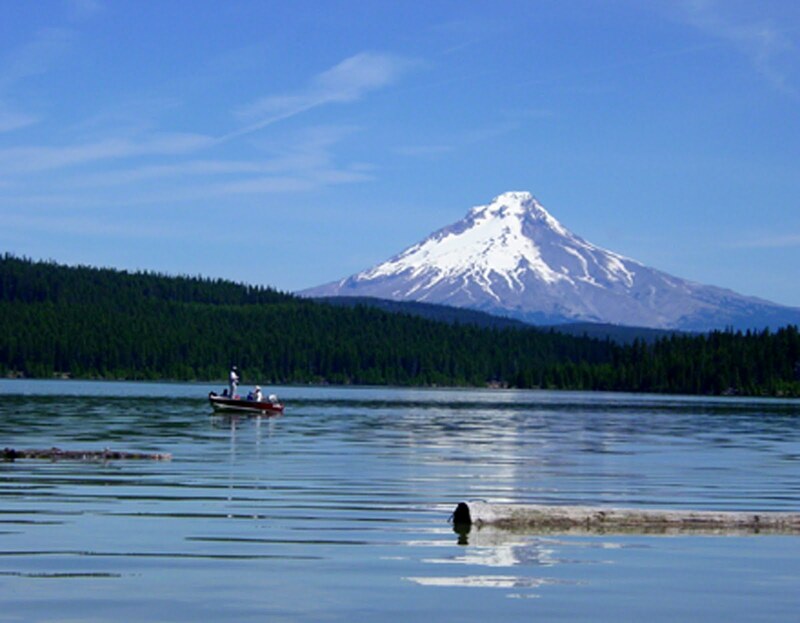 Mt Hood Vacation Rentals is recommended to travelers by Discover Vacation Homes, the official public resource on vacation rental travel, operated by the long-standing Vacation Rental Managers Association. 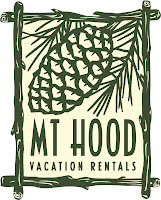 All of the organization’s member companies, including Mt Hood Vacation Rentals, subscribe to a Code of Ethics and Practices to ensure guests are provided a quality lodging experience. 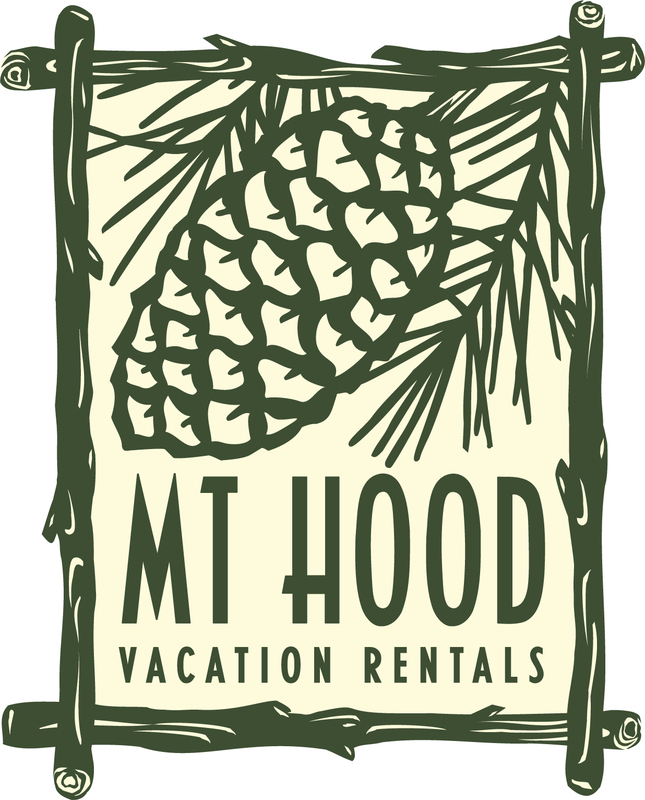 Mt Hood Vacation Rentals has been the premiere professional vacation rental management company on the south side of Mt Hood since 1991. Homes managed by Mt Hood Vacation Rentals have a reputation for their cleanliness, comfort, quality and amenities. Mt Hood Vacation Rentals is proud of their reputation for excellence, which is testimony to their commitment of providing the most professional and friendly customer service in the area. Guests return to Mt Hood Vacation Rentals year after year with confidence, knowing that the accommodations and the service they receive is top notch and will make their vacation memorable. Discover Vacation Homes is the trusted public voice on vacation rentals, providing an official resource for vacation rental travel information. As the awareness initiative of the Vacation Rental Managers Association, it represents tens of thousands of professionally managed rental homes, condos and villas from hundreds of the most well established vacation rental companies in North America, Central America and the Caribbean.